Each year we cap off our spring with a retreat for grade 5 and 6 students! 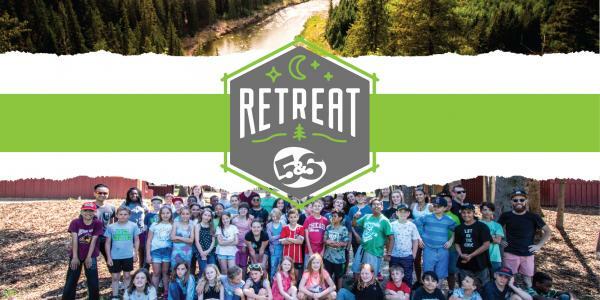 During the weekend, kids will stay in cabins with their leaders and friends, and experience activities like climbing, archery, games, chapel, and more! Through all this, we’ll get to experience God and learn more about His plans for us. Drop-off at FAC’s Southwest parking lot on Friday, May 24 by 5:15 pm (the bus leaves at 5:30pm). Pickup on Sunday, May 26 at 1:00 pm in the Southwest parking lot.